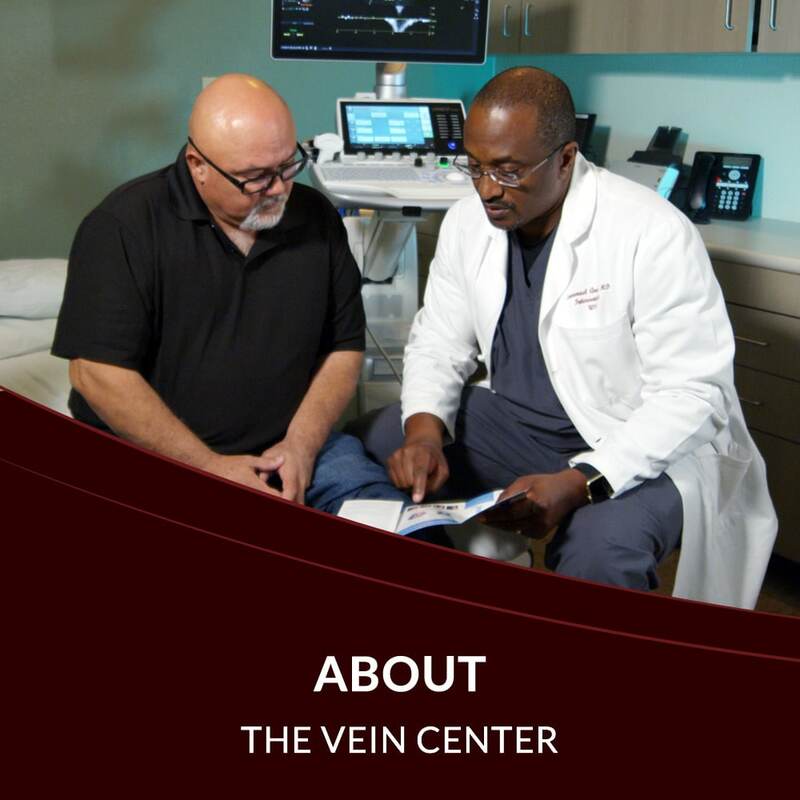 As a board certified vascular specialist, Dr. Emmanuel Anekwe and his staff are exceptionally trained to get you to help you need in treating your varicose veins in El Paso, TX and Las Cruces, NM. 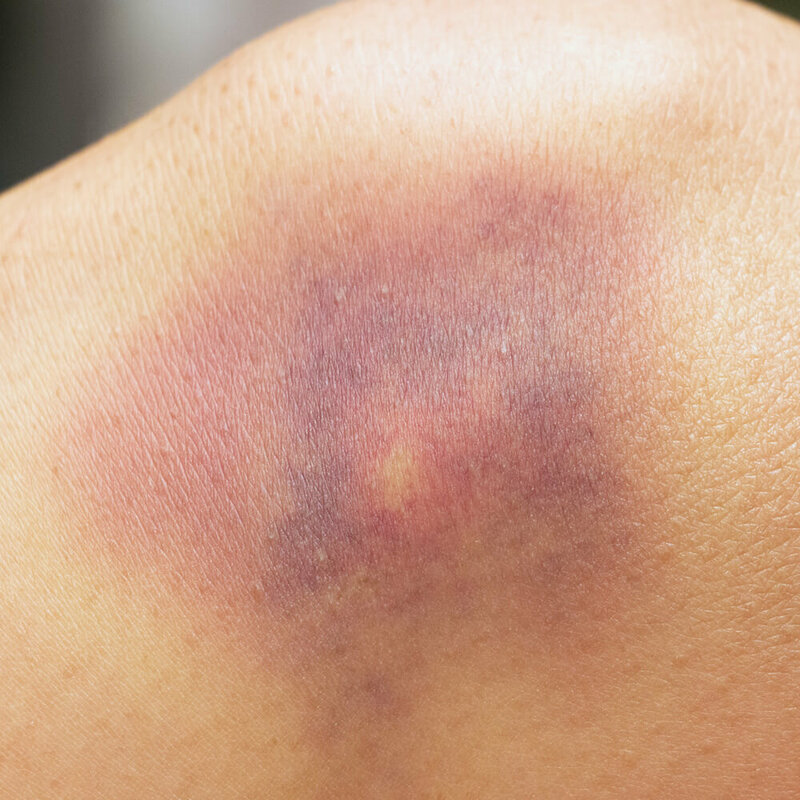 We strive for excellence in patient care from the very start of your relationship with us. 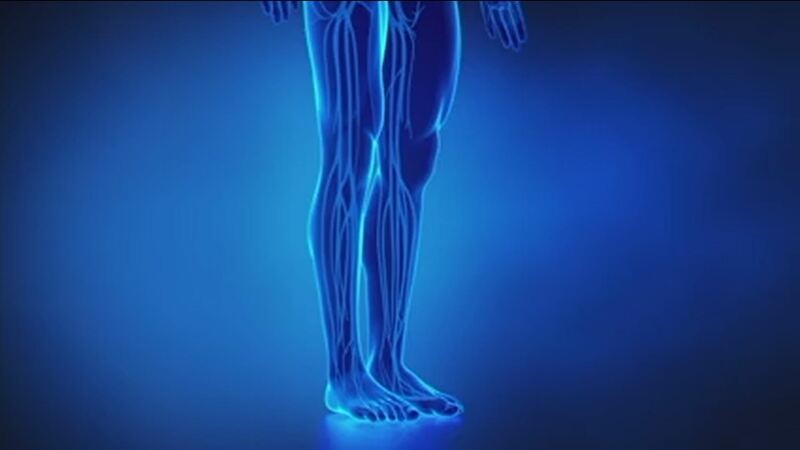 Our goal in treating your venous disease is to restore the function in your legs to get you back to living an active life. 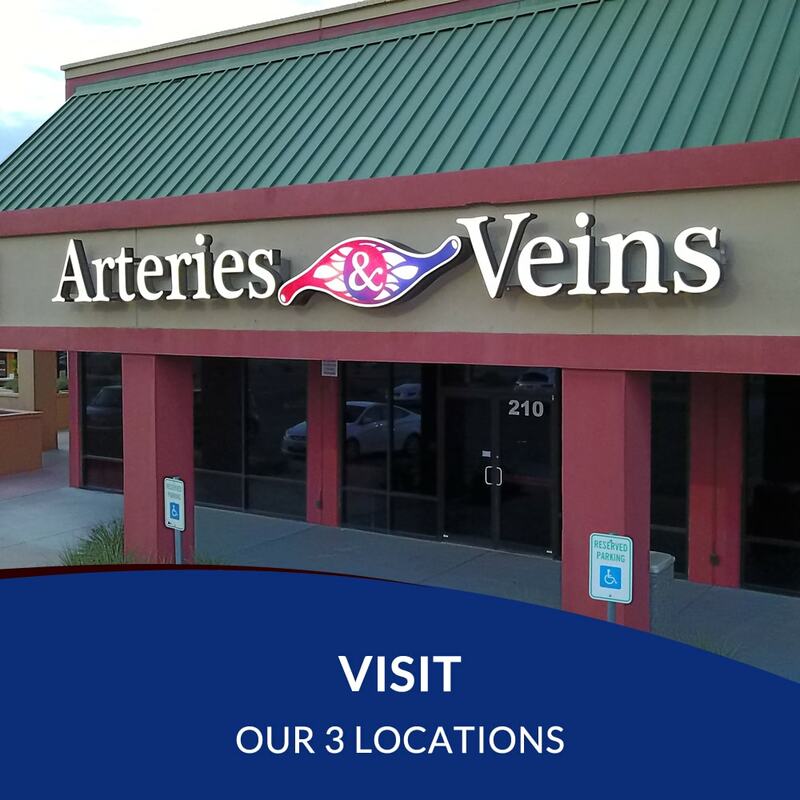 Visit our 3 locations: All the vascular services you need. Three convenient locations. 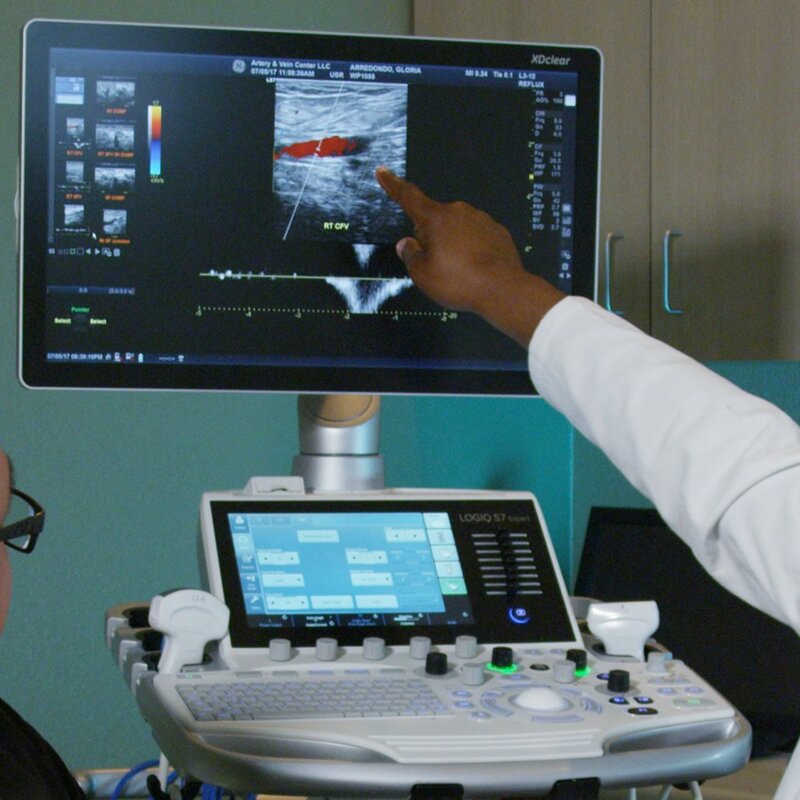 Arteries & Veins has the region's most comprehensive vascular services available. Click here for Disability and Language Services. 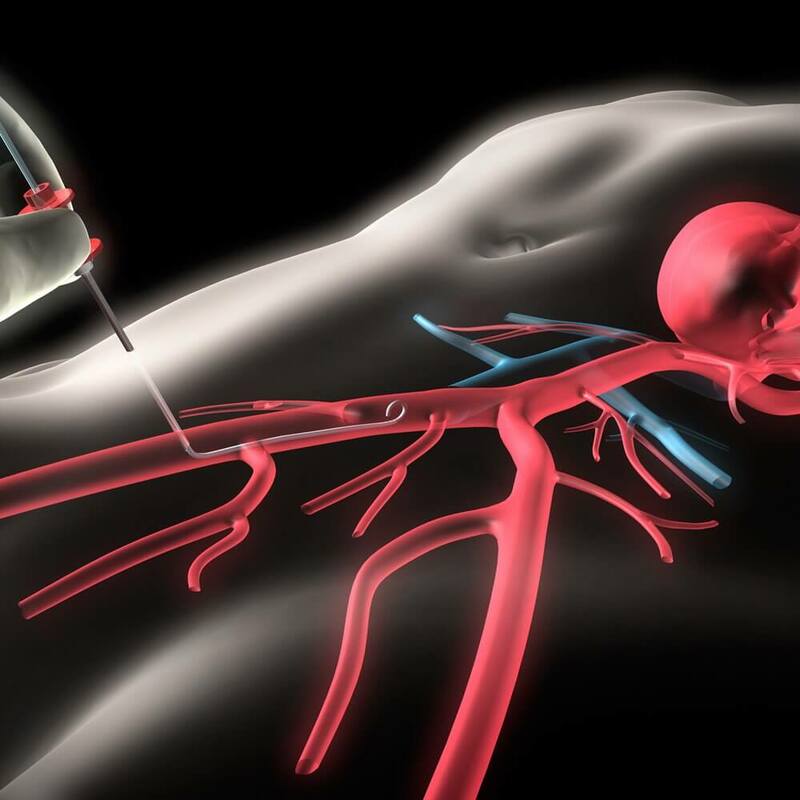 We use the latest medical equipment to deliver top-class endovascular services. 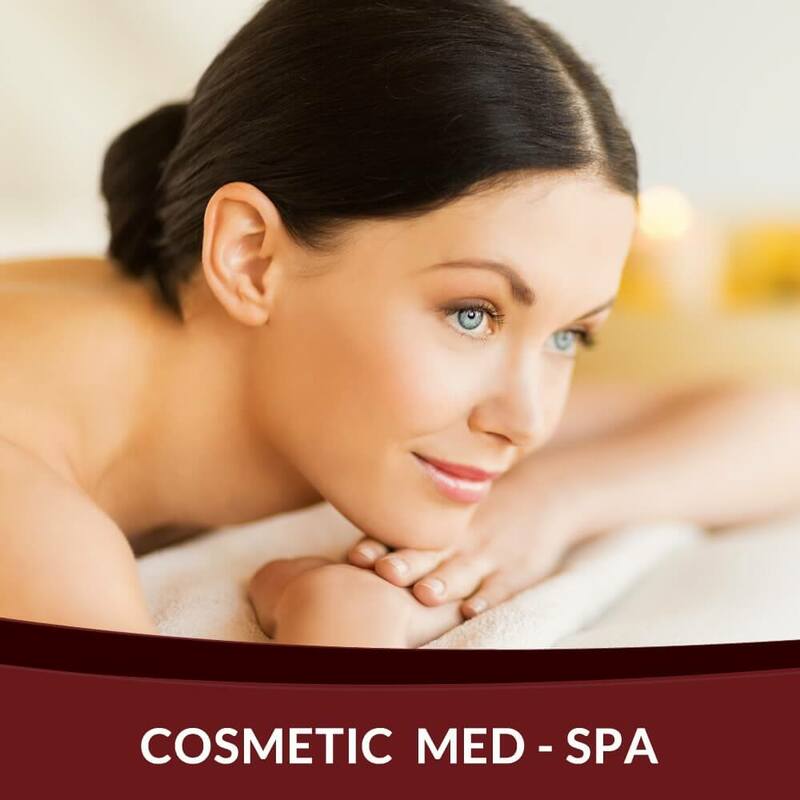 Our team consists of more than 20 professionals who are highly trained to serve our patients’ needs. 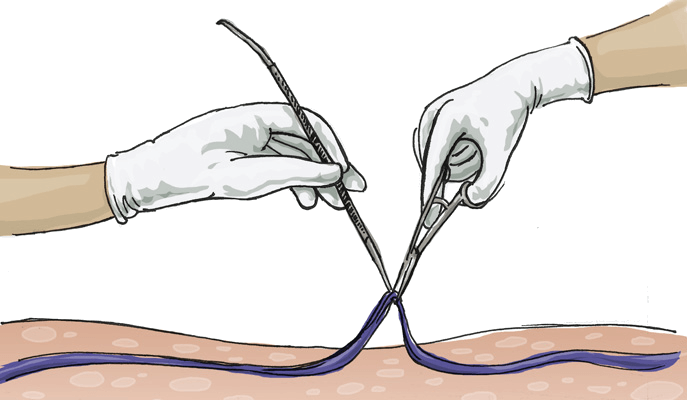 By combining the high level skills of our interventionalists and surgeons with modern equipment, we bring to you the desired results you expect. 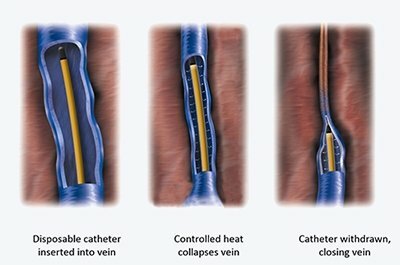 It is a very simple procedure to go in there and get it done, you feel a lot better, it's an in and out treatment - my recommendation would be to go in and get it done right away. She [Alfredo's mother] used to use a lot of her wheelchair - we had to push her around. But now with the medical procedure she had done to her legs she's more active, she's walking on her own now and she's spends a lot more time with us out and about. After the surgery I felt good, I could walk faster and I could work for more hours standing and I don't have leg pain problems like I had before. I endorse Arteries & Veins a 100% from the doctor's bedside manner, his staff, everyone has treated me very well. 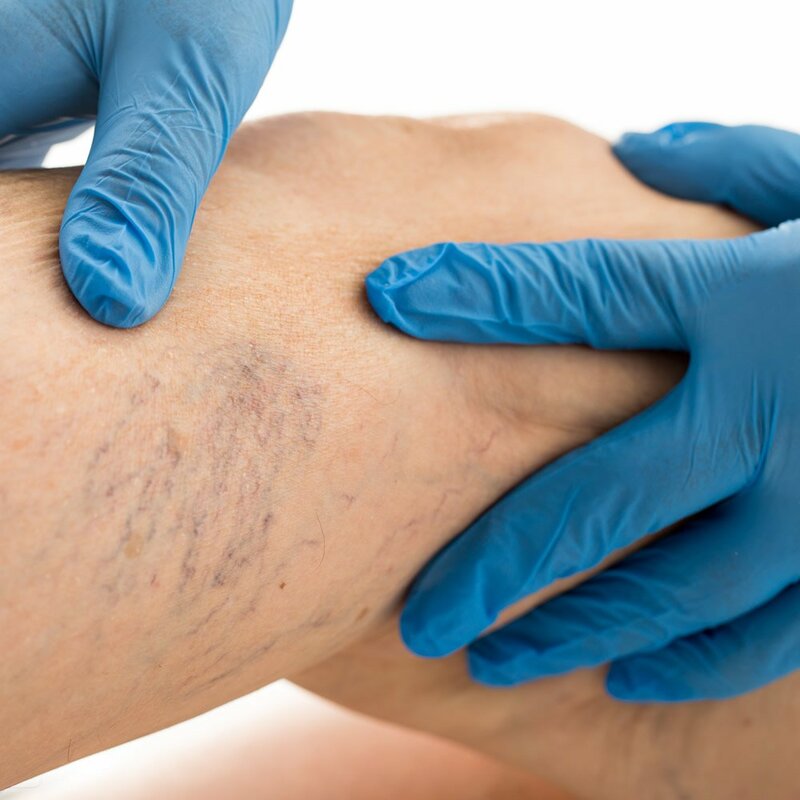 I would recommend it to anyone who suffers from varicose veins. Please view Ms. Guadalupe Reyes' experience at Arteries & Veins and her testimonial. 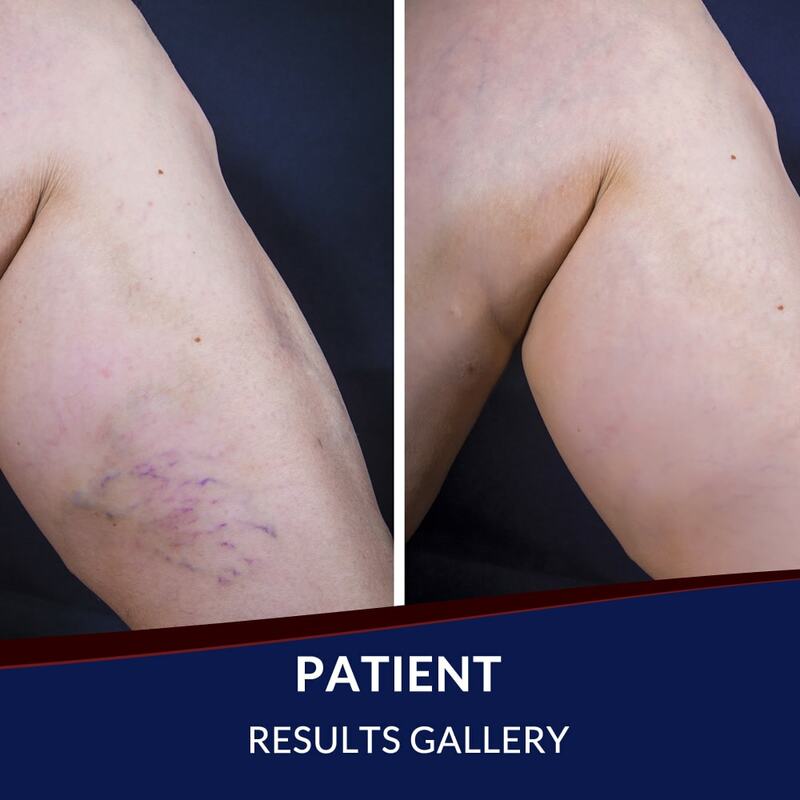 Please view Ms. Maria Grajeda's experience at Arteries & Veins along with her testimonial.